Everyone has heard the phrase ‘Content Marketing.’ Do this for content marketing, or do that! 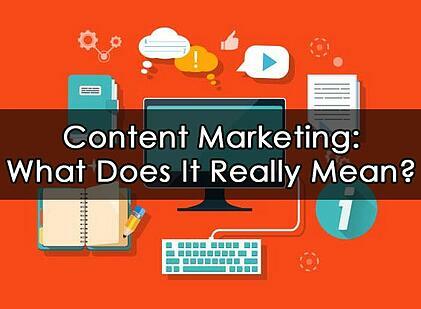 But what really is content marketing? Let's take a look at the definition of content marketing. The most common phrase when it comes to content marketing is “I’m an effective content creator, I write these great posts and I publish them.” Although content creation is an element of content marketing, it's not the only one. Unfortunately, simply sitting down and writing a blog post is not effective content marketing. Those same people get stuck on a flow. The flow being: creating a blog post, optimizing the blog post, then publishing and promoting the blog post. They see what works and doesn’t work, and then share through various social channels. Content marketing seems that simple. But is it? 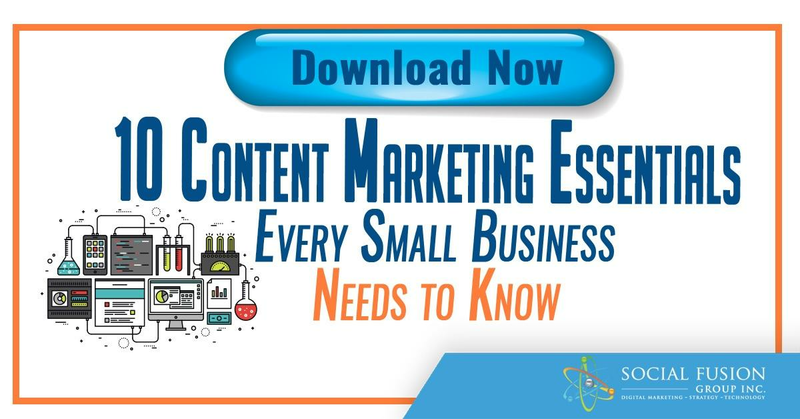 Lets first quickly look at some fast facts surrounding content marketing. 27 million pieces of content shared daily. The challenge is that content marketing is based on many features that change from situation to situation. This in turn becomes very overwhelming to try to understand, let alone define. Let’s take a look at how these top leaders define the term content marketing. The Content Marketing Institute says, "Content marketing is a strategic marketing approach focused on creating and distributing valuable, relevant, and consistent content to attract and retain a clearly-defined audience — and, ultimately, to drive profitable customer action." Marketo says, "Content marketing is the process of creating high-quality, valuable content to attract, inform, and engage an audience, while also promoting the brand itself. Buyers and consumers are already searching the web for answers that your brand is uniquely positioned to offer." Marketing Insider Group says, "Content marketing is about delivering the content your audience is seeking in all the places they are searching for it. 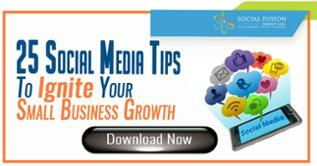 It is the effective combination of created, curated and syndicated content." 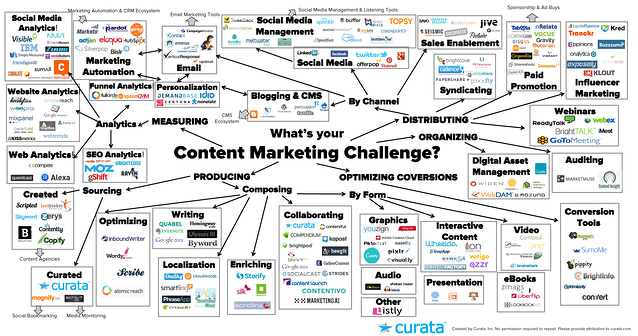 The truth is, content marketing is a blend of all these definitions. Communicating relevant messages to inform, educate, and persuade. That's our view on defining content marketing. What is yours? Feel free to share it with us here or across social media.